God often chooses the most unlikely people to do marvelous work for Him. 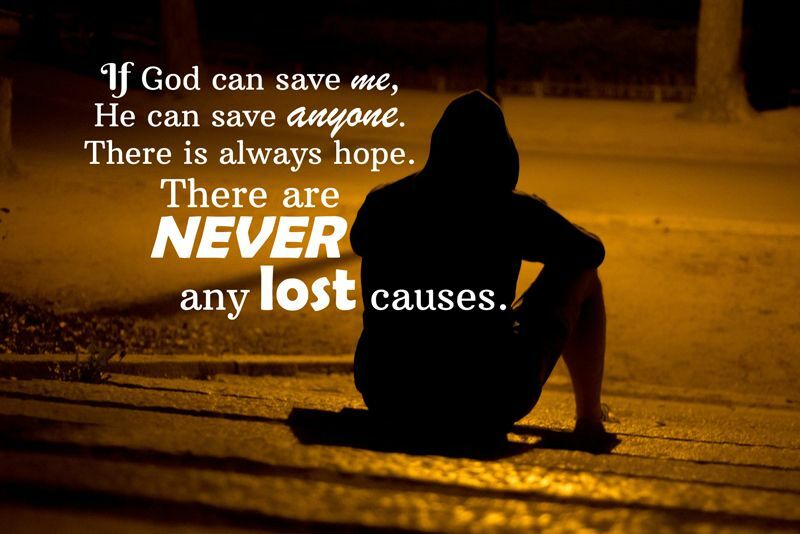 If you feel someone is a "lost cause" just consider praying that their life gets turned around. You may see a miracle happen.